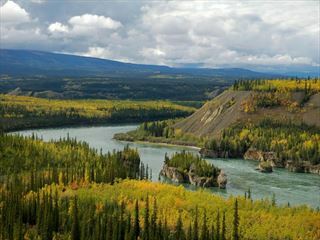 Embark on a two week adventure, driving through the stunning regions of Yukon & Alaska, taking in the Denali National Park, Tok, Dawson City & Anchorage. You will be captivated by the spectacular landscapes, varied wildlife and charming cities. A quaint city sitting amongst scenic trails, rivers, lakes and mountains, Yukon's capital certainly offers the best of both worlds. 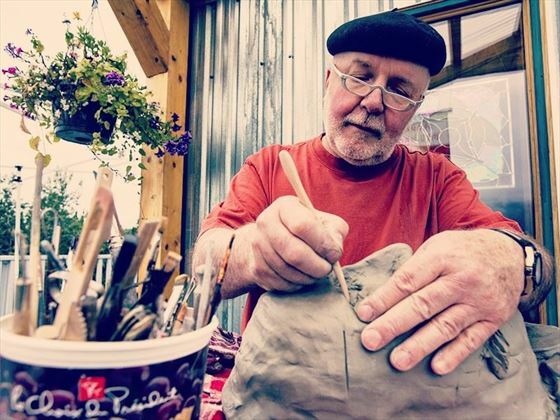 From a rich arts and culture scene, to delicious restaurants and incredible activities, Whitehorse is fast becoming a popular area for adventurous and active travellers. With such a big cultural scene, Whitehorse is home to a number of museums, from the Yukon Transportation museum, to the Yukon Beringia Interpretive Centre full of natural history artefacts. 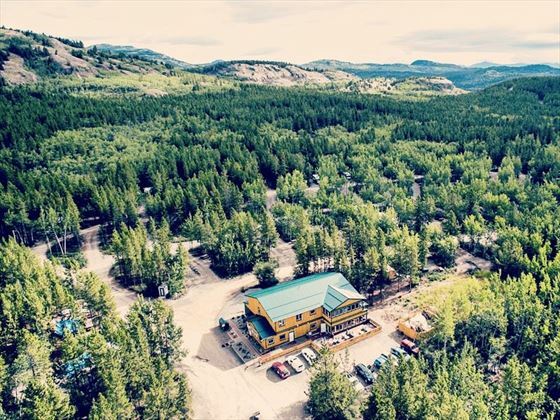 For wildlife enthusiasts, the Yukon Wildlife Reserve has a number of magnificent creatures to spot within the towering forest, from elegant elk, to moose and mule deer. The city is close by to some of Yukon's most stunning natural attractions too, including the glistening Emerald Lake and Miles Canyon. 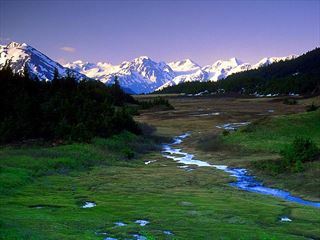 After a day of exploring phenomenal trails and dining in restaurants, just outside the border lays the unique Takhini Hot Springs. 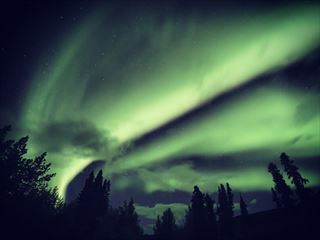 If you're hoping to catch a glimpse of the incredible northern lights, Whitehorse has an unbeatable view from August to mid-April. Whitehorse could be considered a year round destination, with clear seasons and plenty to do whether the sun is shining, or the landscapes are covered in snow.